So basically, he’s proposing taking a giant warehouse, loading it up with young people, and then making them walk through life-threatening booby traps, just like in the film. It’s a great plan for population control, sure, but it might raise some legal liabilities. Presumably, this will be akin to a kid’s version of Sleep No More, the immersive theater experience that is basically the best thing ever—only Donner’s effort will be way more disturbing, because no one in Sleep No More makes you do the Truffle Shuffle. 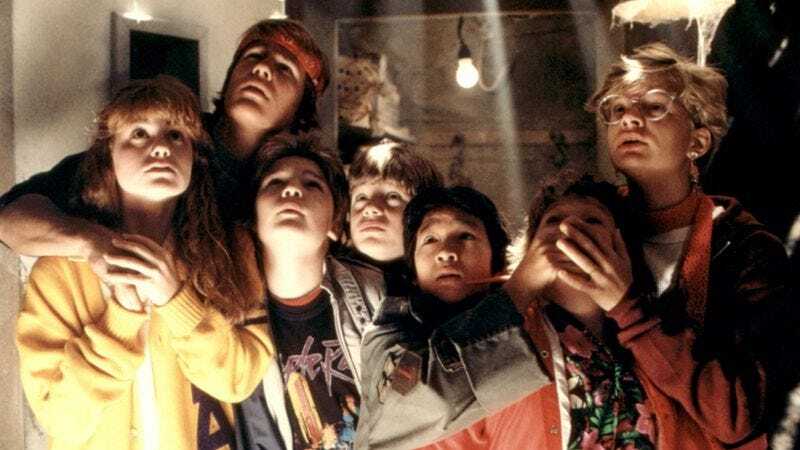 No word on when if or when it‘s set to launch, but we needn’t worry, because people who still care this passionately about a kid’s movie from 30 years ago clearly never say die.